Manufacturer of concrete landscape pavers, formulated with ArmorTec. 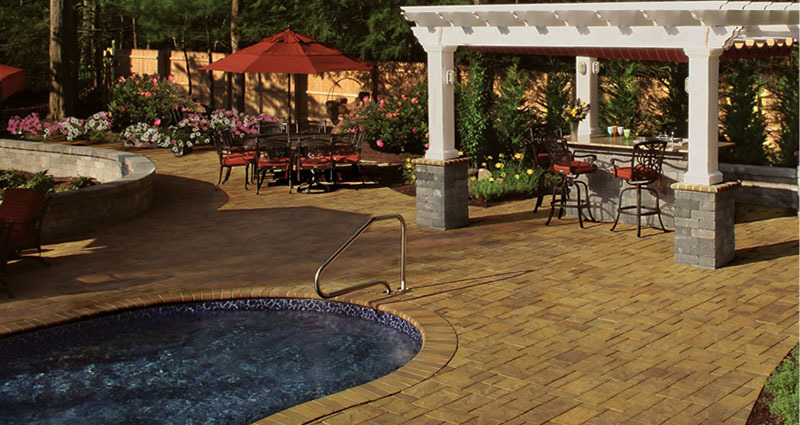 Pavers with ArmorTec have a dense, smooth surface texture and will not expose heavy aggregate as they wear. Manufacturer of concrete landscape pavers, formulated with Paver-Shield. 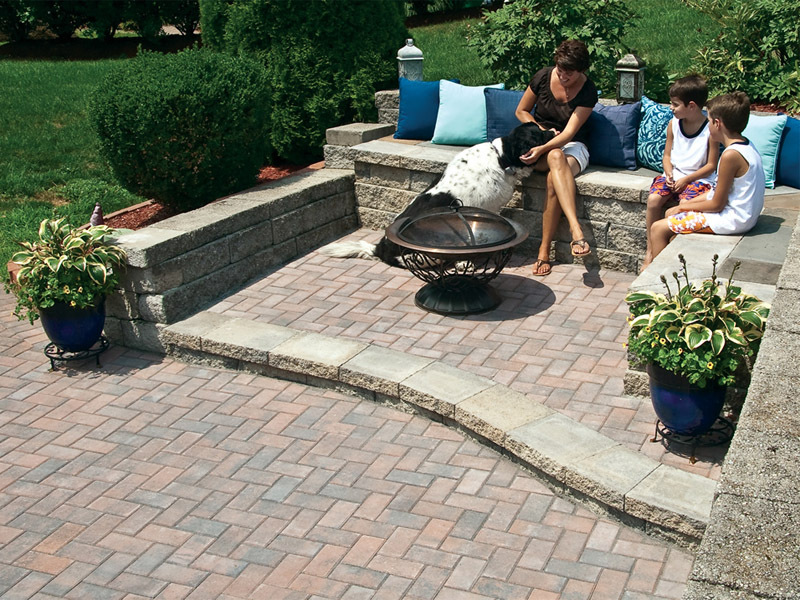 Pavers with Paver-Shield have a tight, smooth surface texture and will not expose heavy aggregate as they wear. The ultra-dense surface has color from top to bottom and throughout the paver ensuring a lifetime of beauty. 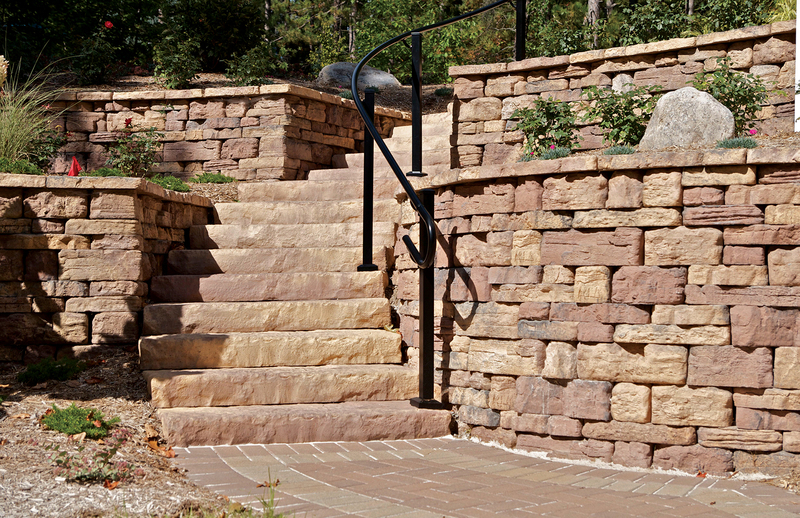 Rosetta products look fundamentally different than any other concrete landscape products on the market. By accurately replicating natural stone and mimicking perfectly sculpted concrete for the most modern applications, Rosetta?s creating a new standard in hardscape design. High-Quality Segmental Retaining Wall Blocks for all Commercial and Residential Landscaping Projects. No Frost Footings or Mortar Needed. 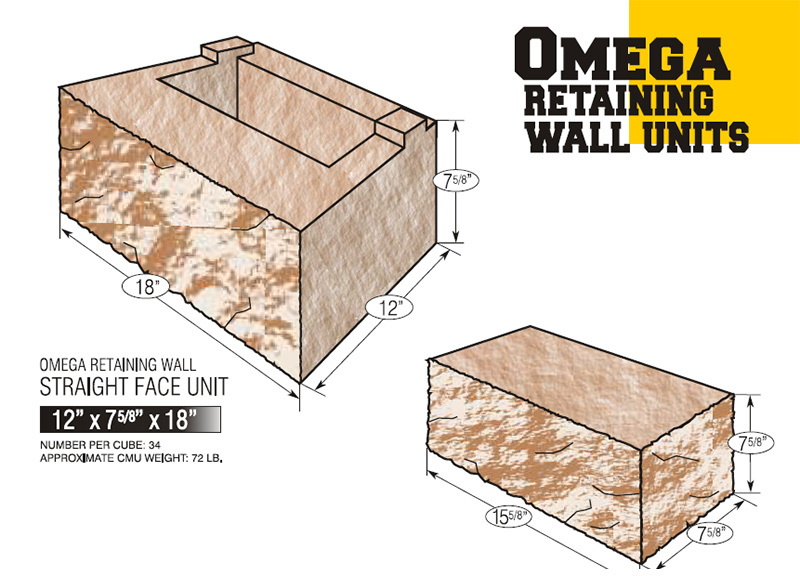 Spec-Wall from the Concrete Products Group features the OMEGA Retaining Wall System with integral connection system that allows for speedy installation.